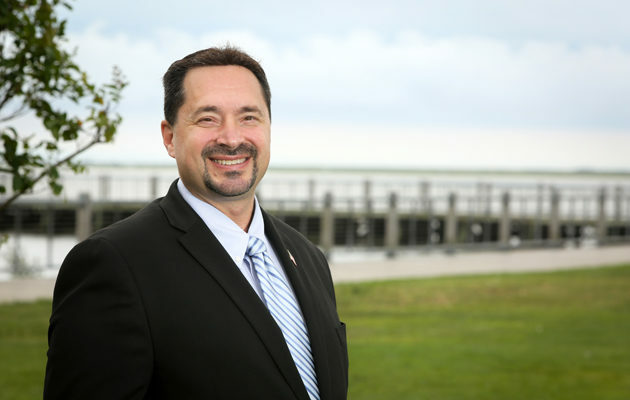 LINDENHURST, NY – There’s something that can be said about a passionately active member of their community looking to take their civic-minded efforts to the next level; that’s just what Republican and political newcomer Christopher Madden is looking to do this November 7th as he seeks to unseat Democratic incumbent DuWayne Gregory for the seat of the Suffolk County Legislature’s 15th District. 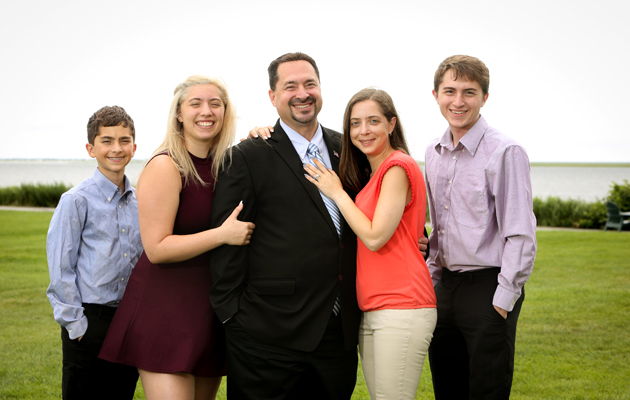 Endorsed by both the Republican and Reform parties, Madden resides in Lindenhurst (in an area within the Copiague School District) with his wife and three children. He’s been making his living since 2007 as an owner of a U.S. Customs warehouse, which is essentially a depot for unauthorized cargo entering the country to be impounded until its legal status is straightened out with the authorities. Previously, Madden was involved in the transportation and logistics of air freight; transitioning to his current line of work was just a natural evolution of that career path, he said. Lindenhurst resident Christopher Madden with his wife and three children. Photo Credit: Christopher Madden for Suffolk County Legislature. Madden is currently very involved in the local community, coaching various youth sports teams and heavily involved in numerous civic organizations. In addition, he’s currently serving as a Trustee on the Copiague School Board and is active in the local Parent-Teacher Association as well. Presently, Madden has precisely zero experience as a politician; however, he views this aspect of himself as a positive, saying that both his business and life experience have given him a unique set of tools that allow him to not only perceive the issues plaguing Suffolk County in a way that a career politician would not, but also to be able to fix them in an effective – and completely nonpartisan – manner. 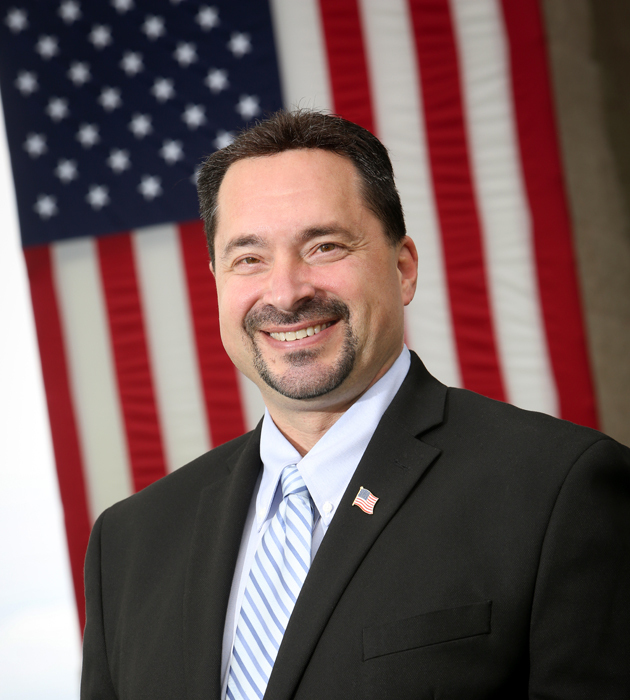 Christopher Madden, candidate for the District 15 seat of the Suffolk County Legislature. Photo Credit: Christopher Madden for Suffolk County Legislature. 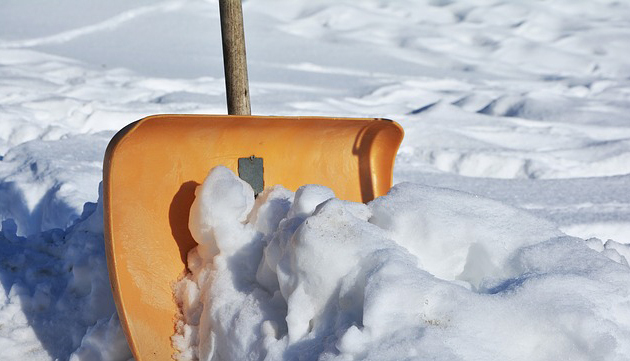 In the last several years, Madden has naturally grown more and more involved in his local community, engaging in a great deal of volunteer work in an effort to help his fellow residents. While doing so, he said he began to notice a common theme rising to the surface among the many people he interacted with; it was this realization that eventually led to his decision to run for the Suffolk County Legislature, where he has hopes of being a successor to current Presiding Officer Dwayne Gregory, who is approaching the end of his tenure as a Legislator. Madden’s bid to become a Suffolk County lawmaker comes with the full support of his family, and especially from his wife, who he credits as a driving force behind his many charitable endeavors. Christopher Madden hard at work on the campaign trail, meeting local residents and listening to their concerns. Photo Credit: Christopher Madden for Suffolk County Legislature. Among the policies that Madden is championing as the backbone of his election campaign are number of common sense initiatives that pretty much any Long Island resident can relate to; chief among them, he said, is making the infamous Suffolk County red light camera program go away. Attracting and making it easier for businesses to operate in Suffolk County is another goal of Madden’s, who points out that the rows and rows of empty storefronts and buildings he sees every day while driving around is not conducive to rehabbing Suffolk County’s current difficult economic climate. Other issues he plans to address if elected include combating gang crime and the current opioid epidemic sweeping across Long Island – including plans to create a neighborhood watch group in the downtown Copiague area – and perhaps most importantly, concerns over the affordability of living on modern-day Long Island. 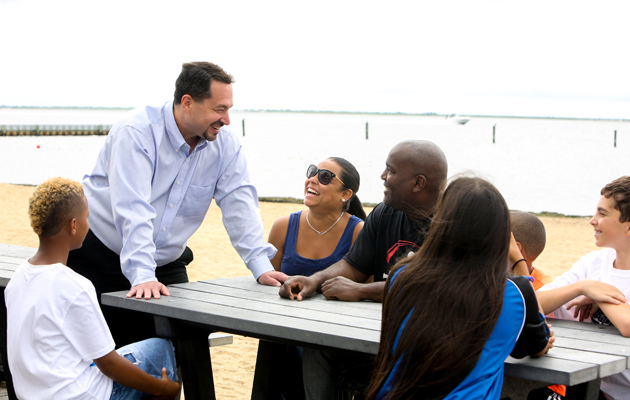 Christopher Madden wants voters to know that, if elected, he will never stop fighting to make Suffolk County a better place to live, work, and raise a family in. Photo Credit: Christopher Madden for Suffolk County Legislature. His lack of political affiliations – and the fact that, with the exception of just one fundraiser, he is financing his campaign completely out of his own pocket – is a source of strength, Madden pointed out; he is beholden to no one and, with that being the case, he can truly be bipartisan when approaching his important work as a Legislator. Currently, with Election Day looming ever closer, Madden said that he’s been feeling a great deal of positivity among the people of District 15 while he’s been tirelessly campaigning. 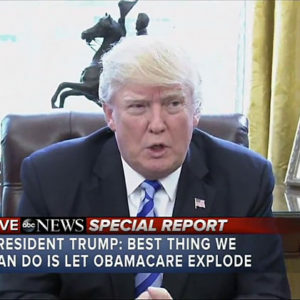 And while anything can happen at the ballot box, he remains hopeful that he will prevail at the polls, but if not, he’s not even close to giving up. 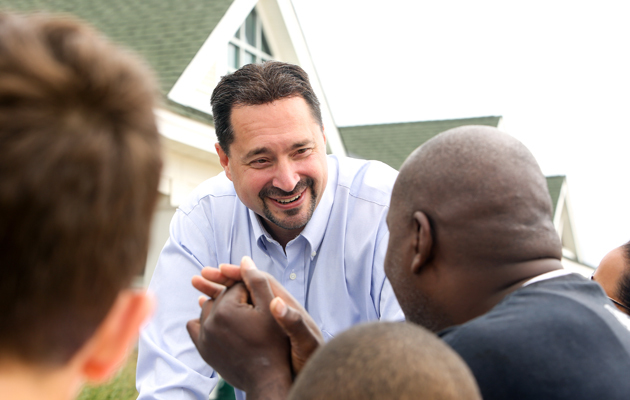 If elected, Madden promises to maintain a high level of transparency and communication with his constituents, and says that he will never stop fighting to make Suffolk County a better place to live, work, and raise a family in.